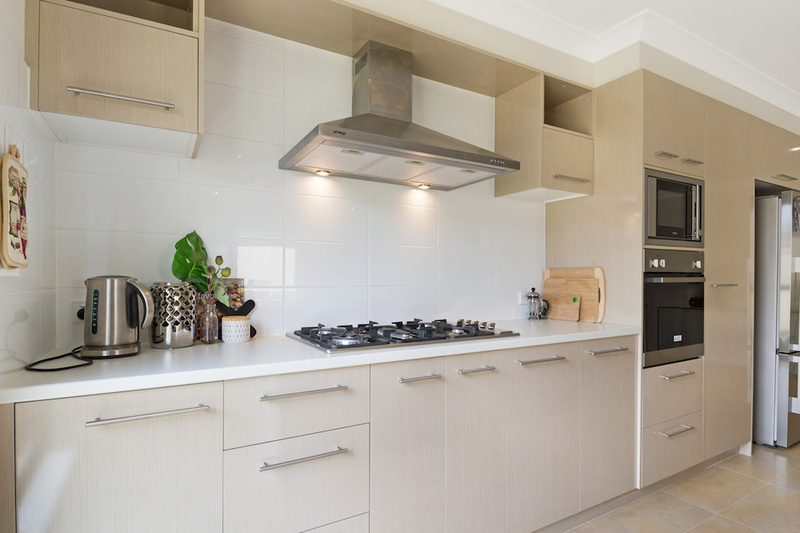 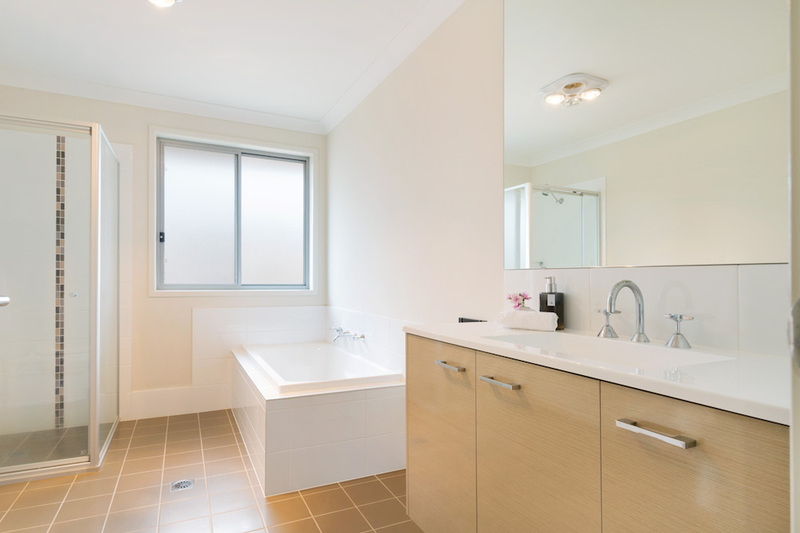 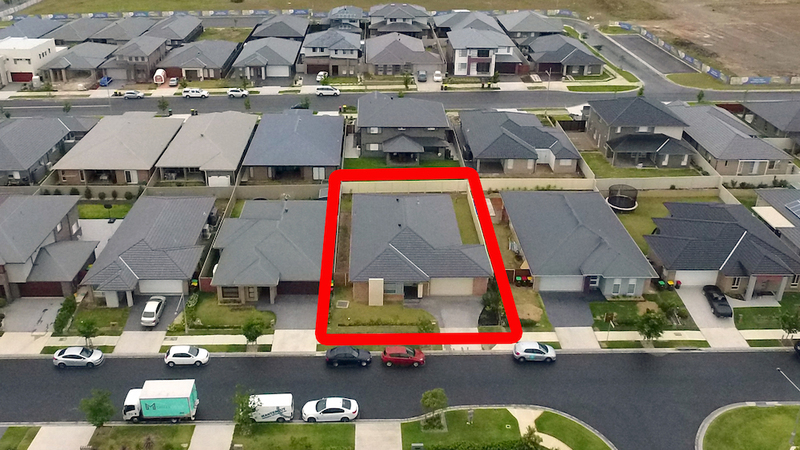 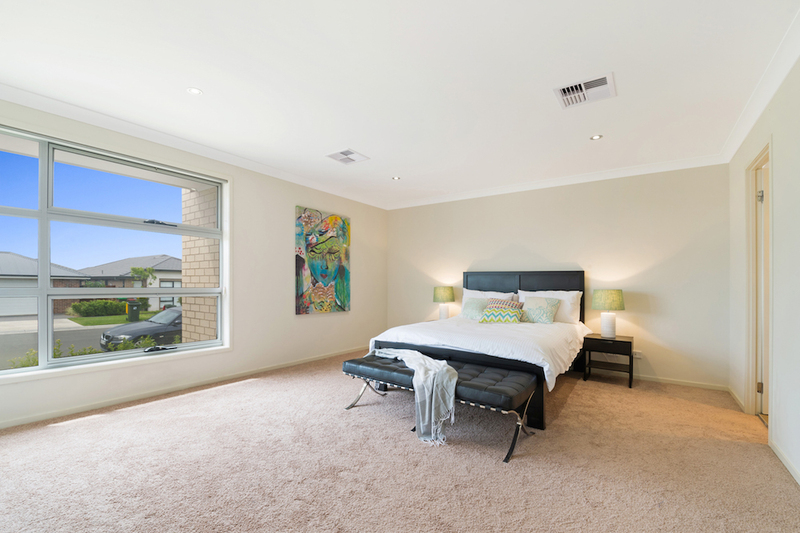 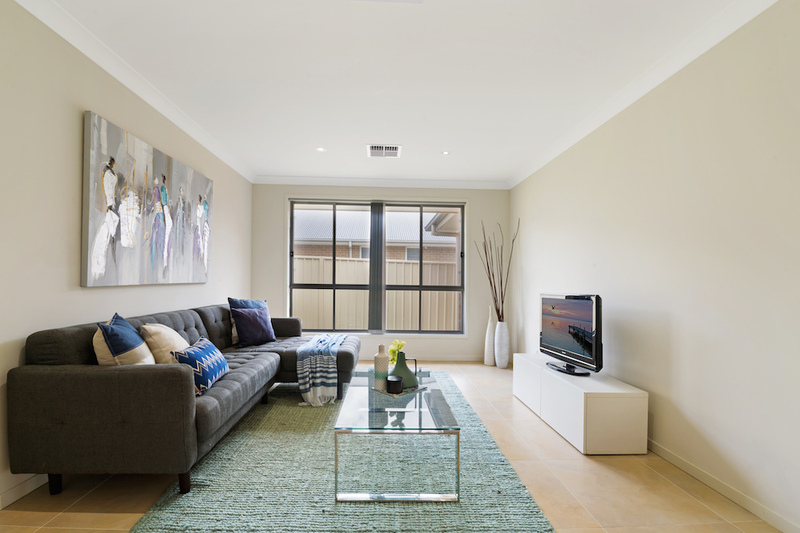 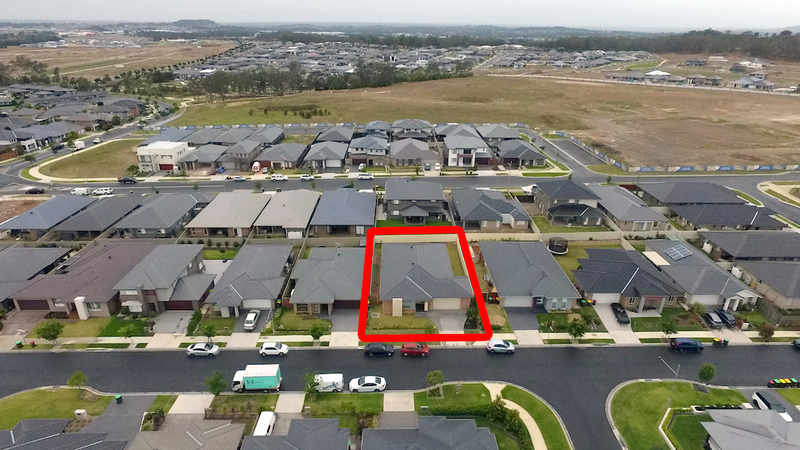 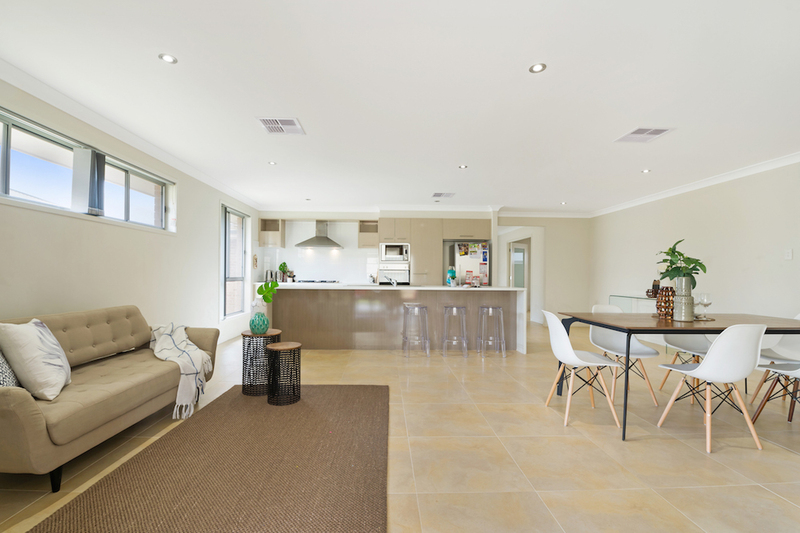 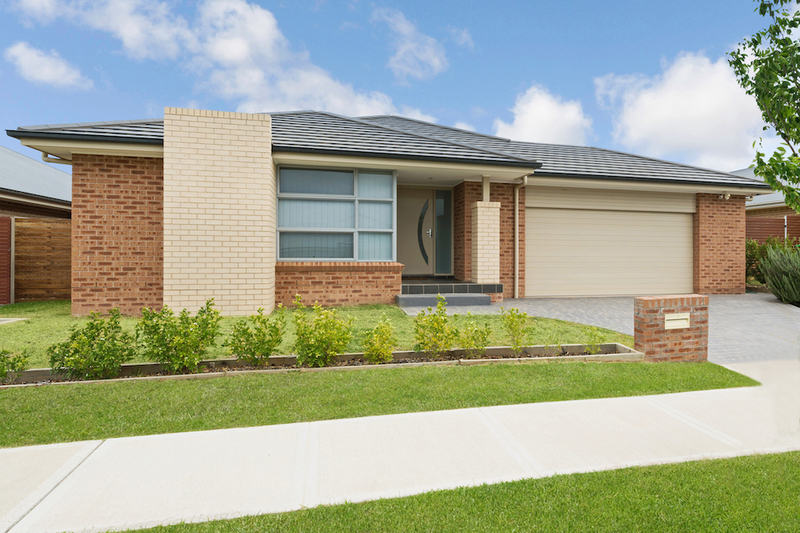 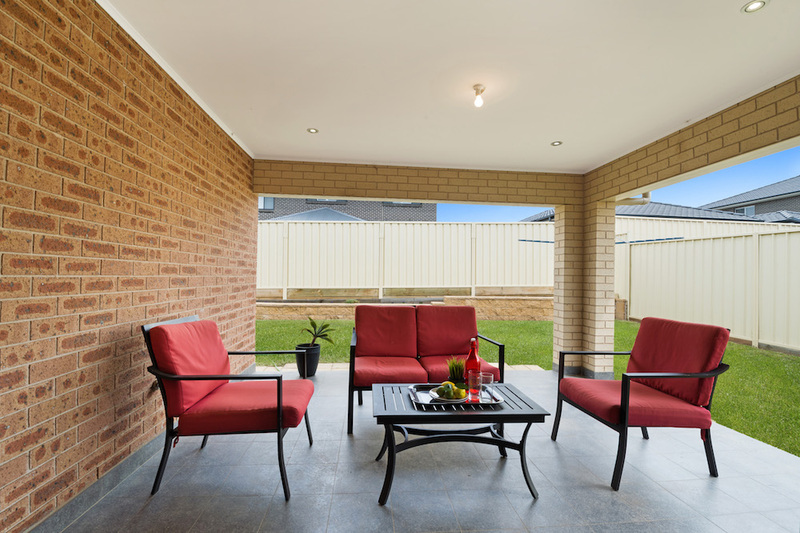 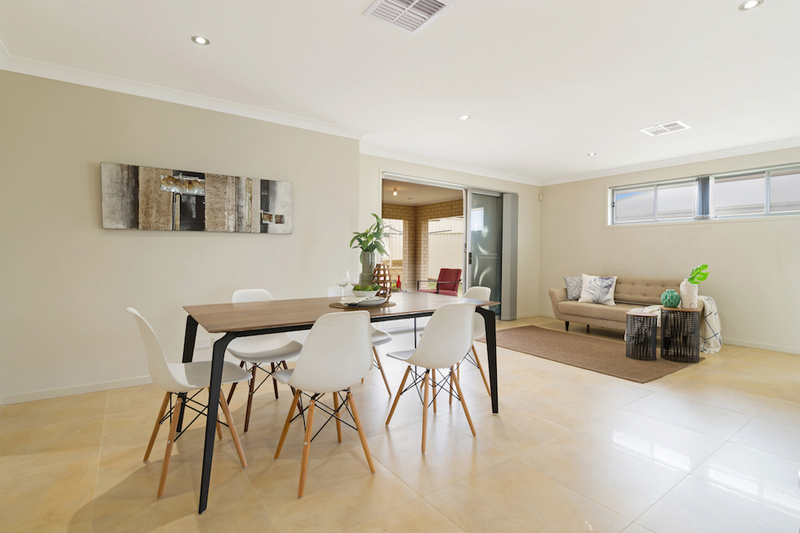 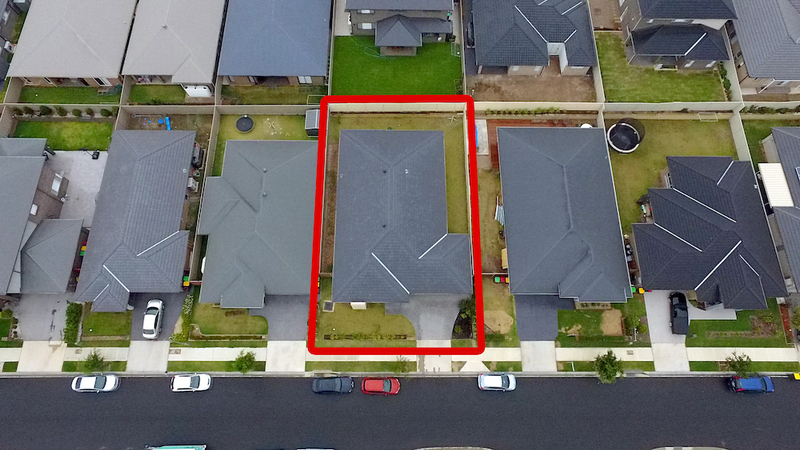 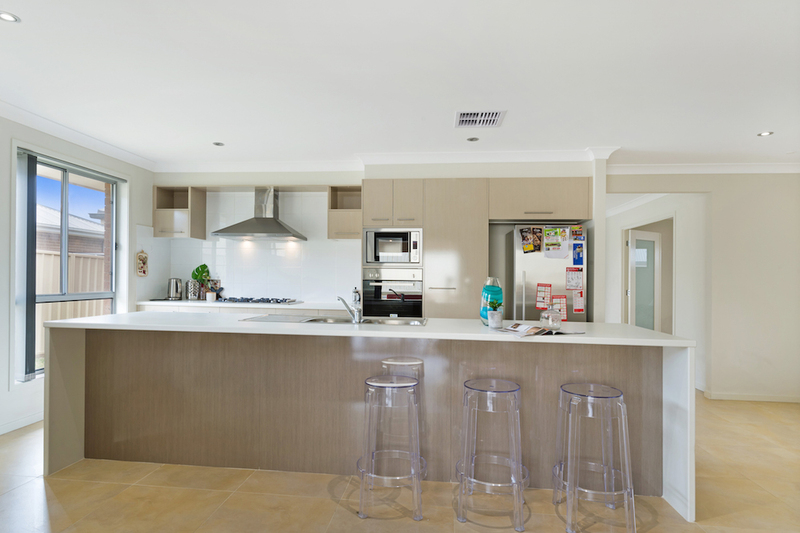 Conveniently situated close to Oran Park Shopping Centre, local schools and Public transport. 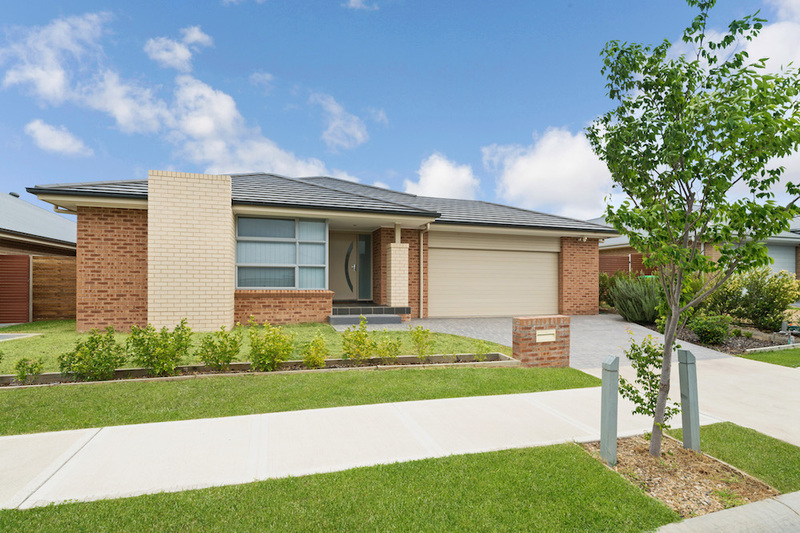 This magnificent modern brick home offers a versatile floor plan, spanning across one level this four bedroom property offers to many with multiple living spaces. 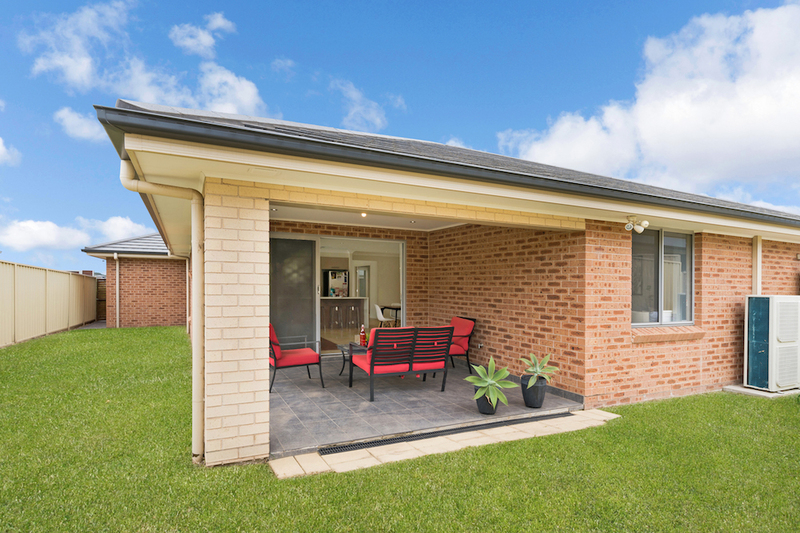 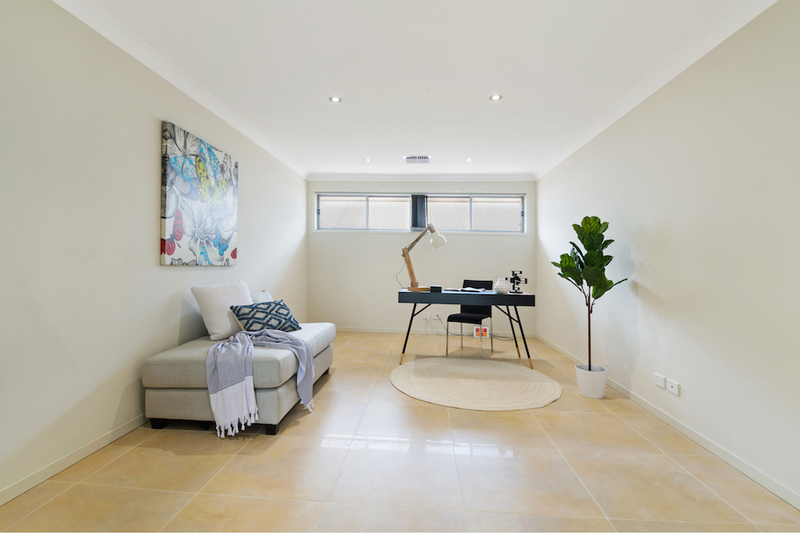 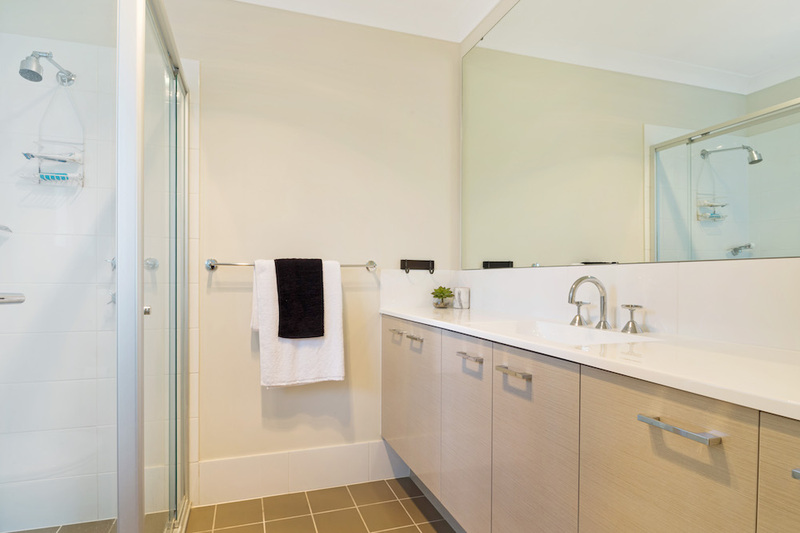 This home is positioned in one of Sydney’s fastest growing communities and is proximate to infrastructure upgrades including future airport. 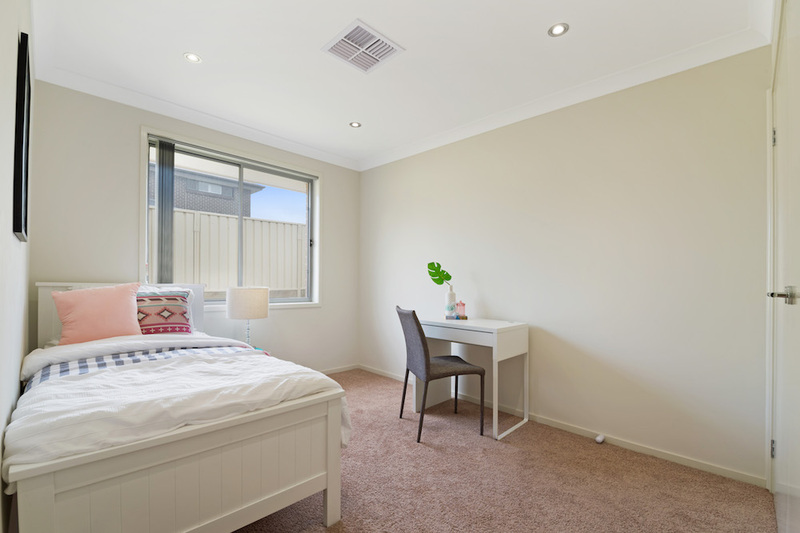 – Bedrooms 2,3,4 with Built ins.